Ted Steinberg has worked as a U.S. historian for more than twenty-five years. 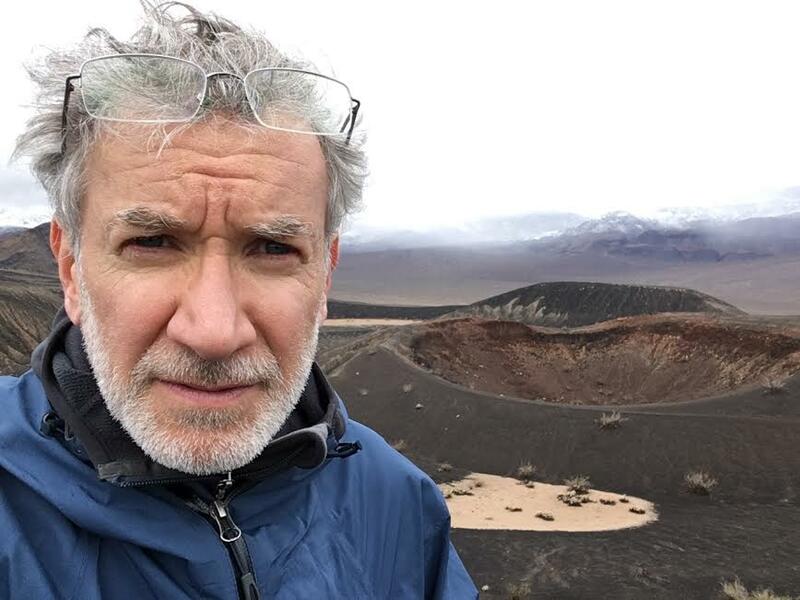 Born in Brooklyn, New York, in 1961, Steinberg received his Ph.D. from Brandeis University in 1989 under the supervision of David Hackett Fischer, Donald Worster, and Morton Horwitz. He spent three years at the Michigan Society of Fellows at the University of Michigan, Ann Arbor, and won a Guggenheim Fellowship in 1996. He has also received fellowships from the American Council of Learned Societies and the National Endowment for the Humanities. In 2006 he was the B. Benjamin Zucker Fellow at Yale University. 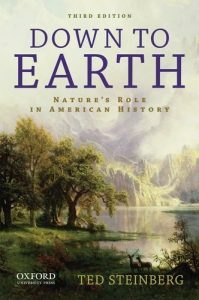 Steinberg’s publications have focused on the intersection of environmental, social, and legal history. His books are: American Green: The Obsessive Quest for the Perfect Lawn (W. W. Norton, 2006); Down to Earth: Nature’s Role in American History (Oxford University Press, 2002; 2nd ed., 2009; 3rd ed., 2013; National Outdoor Book Award; Pulitzer Prize Nominee in History); Acts of God: The Unnatural History of Natural Disaster in America (Oxford University Press, 2000; 2nd ed., 2006; Ohio Academy of History Outstanding Publication Award; Pulitzer Prize Nominee in General Non-Fiction); Slide Mountain or the Folly of Owning Nature(University of California Press, 1995); and Nature Incorporated: Industrialization and the Waters of New England (Cambridge University Press, 1991; Willard Hurst Prize in American Legal History; Old Sturbridge Village E. Harold Hugo Memorial Book Prize). 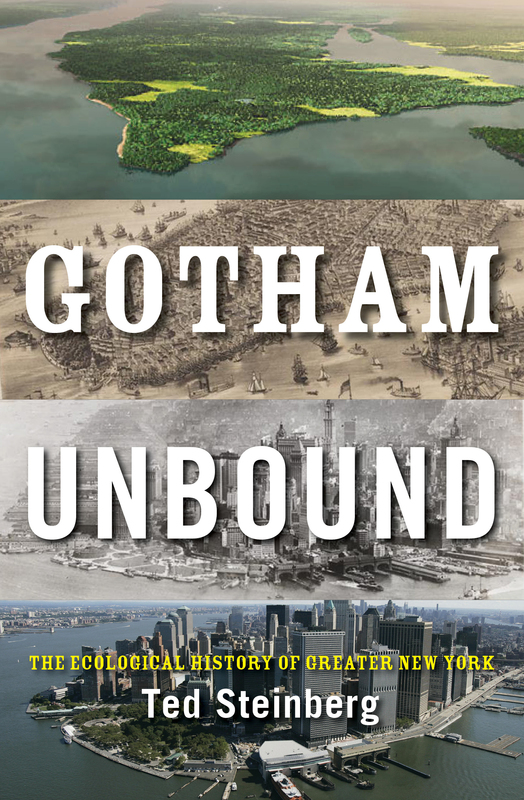 Steinberg’s latest book is titled Gotham Unbound: The Ecological History of Greater New York (Simon & Schuster, 2014). It examines the ecological changes that have made New York the city that it is today.